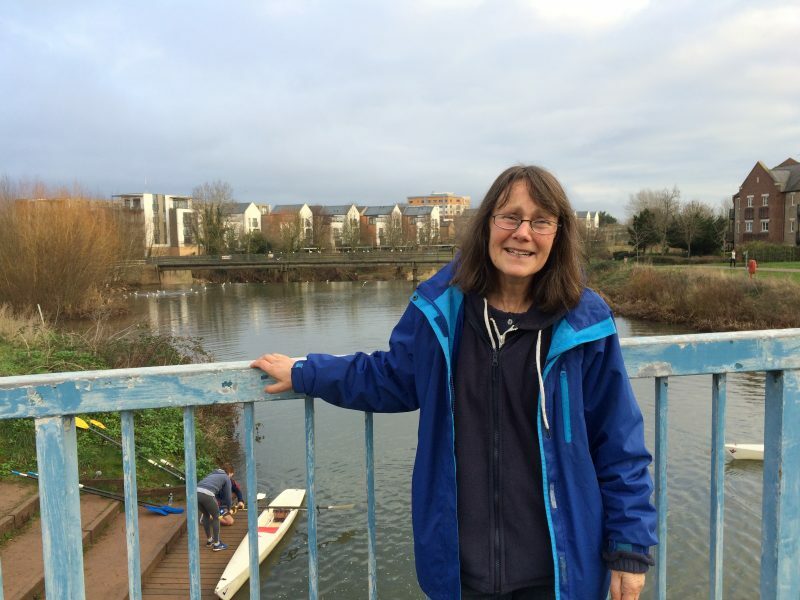 Members of Taunton Rowing Club are delighted that the hard work of one of its officers, Ann Hallett, has been recognised. 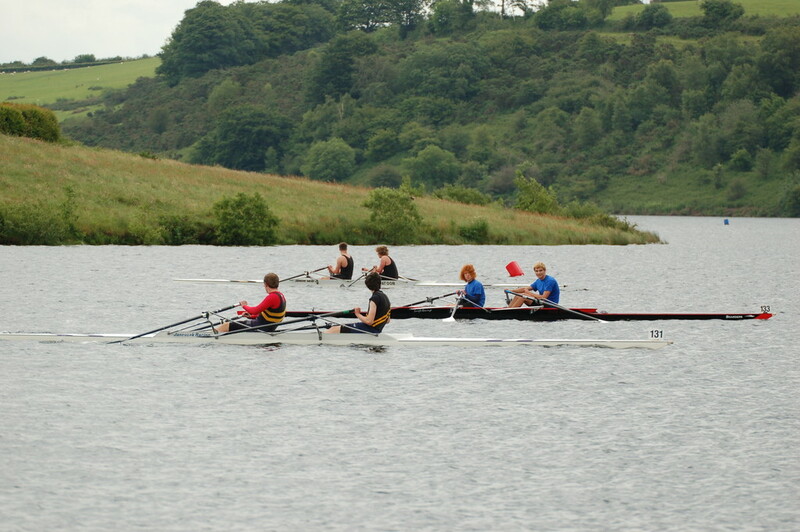 Annie has been awarded Volunteer of the Year by British Rowing in the Western Region. Annie has been involved in the club since its inception and works tirelessly as treasurer, also doing all the hard work of coordinating entries for the club to enter regattas and head races. With her typical modesty, Annie commented how surprised and pleased she was by the award.